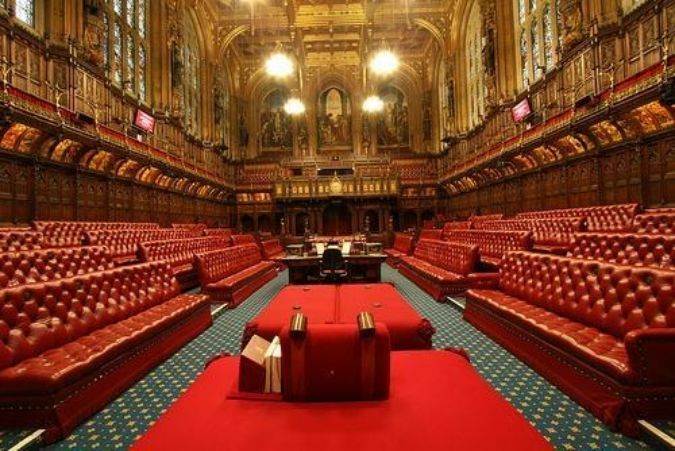 Today – Friday 29 November – around 150 Army Cadets, Sea Cadets, Air Cadets and members of the Combined Cadet Force will be joining veterans from the Royal British Legion to take part in a special inter-generational debate at the House of Lords Chamber. The ACF and CCF will be represented by Omar Uwais (Reading CCF) and Coco Collard (Tunbridge Wells Girls Grammar CCF). Omar and Coco won their places in the final selection heats against stiff opposition from a mixed ACF/CCF team comprising cadets from Norfolk and Cambridgeshire ACFs and Leys school CCF. Over 40 more ACF and CCF cadets from all over the UK will be attending the debate and will have the chance to take part as pre-prepared ‘floor speakers’ and ‘impromptu participants’. Following the event it can be viewed on the House of Lords YouTube channel or accessed on iPlayer (available for seven days).